Primary and 17 secondary schools benefited our education projects in 6 districts in northern Tanzania. 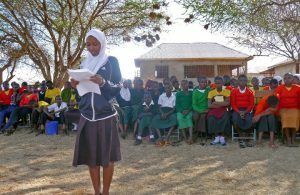 Health club members across 51 schools benefited from life skills training on sexual and reproductive health, children’s rights and personal hygiene. children volunteered (with parental consent) for HIV testing and counselling. 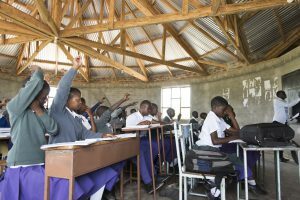 Our five-year (2014-2019) Equal Rights to Quality Education project resulted in 72% of boys and 68% of girls passing their Standard 7 national examinations – an increase in exam pass rates of 19% for boys and 18% for girls across 44 primary schools. 27,000 pastoralists secured title to 6,914 sq. km. of ancestral land, thanks to our three-year (2012-2015) Empowering Pastoralists to Secure their Land Rights project. Our AIDS-Free Generation Health Clubs engaged 11,000 children and 3,671 parents on the importance of condoms and healthy sexual relationships in 2017-2018 alone. In recent years, we have significantly improved the quality of our monitoring, evaluation and learning (MEL) systems. 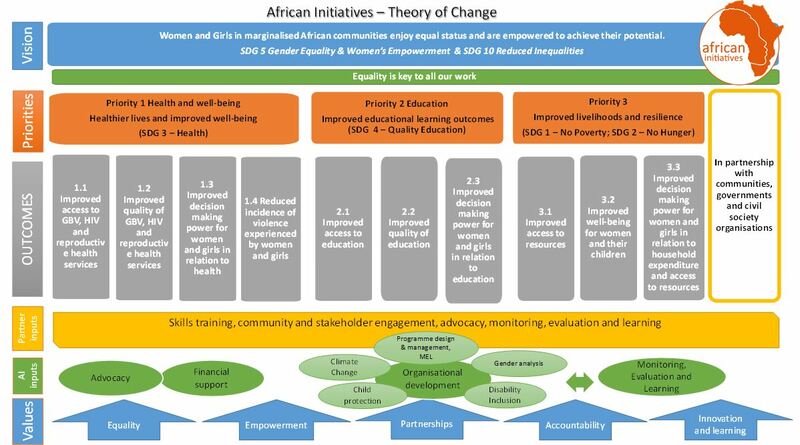 Baseline and end-line KAP (Knowledge, Attitudes and Practices) surveys are conducted at the start and end of all new projects so we can measure qualitative change, such as community attitudes to a girl’s right to education. We have also developed our first organisational MEL framework, alongside our Theory of Change, so we can measure the impact of projects on an on-going basis and make any adjustments necessary to planned activities. This should allow us to further improve our impact and ability to collect evidence and learning from our work.